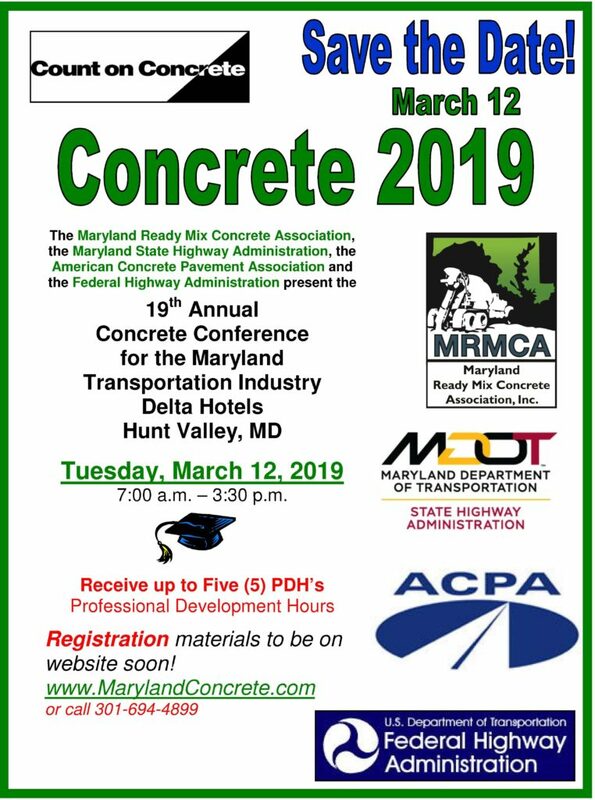 The ACPA, Mid-Atlantic Chapter is a non-profit organization representing the concrete paving industry in the Mid-Atlantic region. 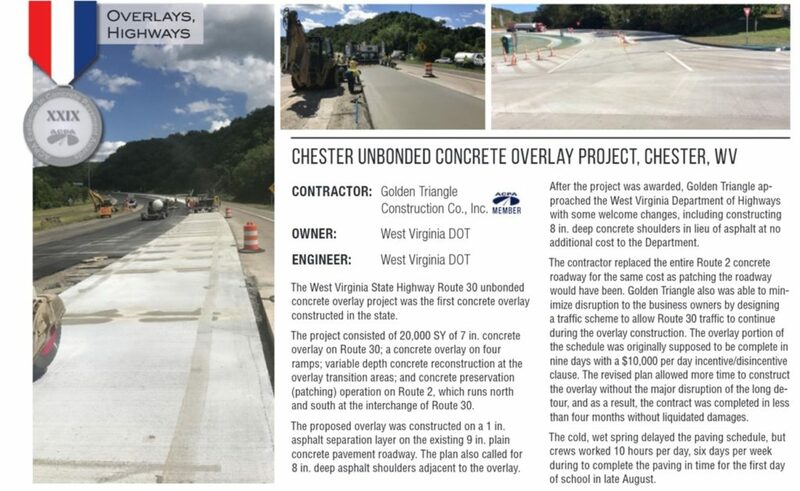 The Chapter is recognized by highway officials, engineers, contractors, and paving experts as the regions voice for the concrete paving industry. 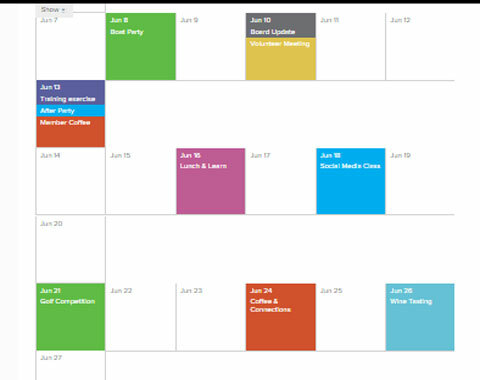 Visit the conference website for complete details.